A museum for horror & thriller films from 1925 to 1987. Contains reviews, interviews, killer thrillers, directors, special features, italian terror, supernatural 70s, the undead and ghosts & monsters. 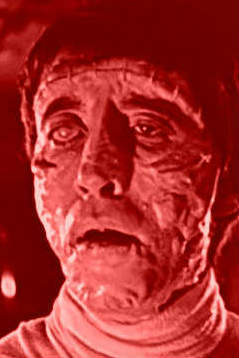 Bring classic horror films back to the BBC! The breeding ground for all your favourite horror monstrosities. The official Hammer films site. Contains productions, news, a blog and extensive details on all Hammer fims, new and old. Reviewing the history of horror movies. Contains extensive reviews of many classic horror movies by various writers. Not updated any more but existing as an archive. The world famous British Horror Films website. Humorous take on many british horror films all reviewed by one man. The last gasp in horror entertainment. Horror, cult, sci-fi, and action cinema reviews and news. A decade by decade guide to the horror movie genre. Runs the gamut of horror film history from the silent era to the present day. Episode guide to the horror tv series. A to Z list of classic 1950s and 1960s science fiction films. A to Z list of classic film noir movies.